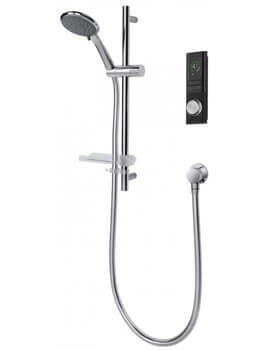 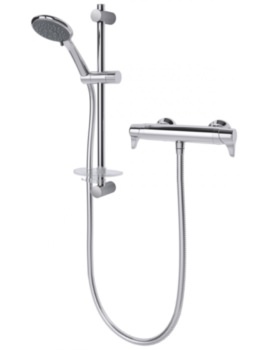 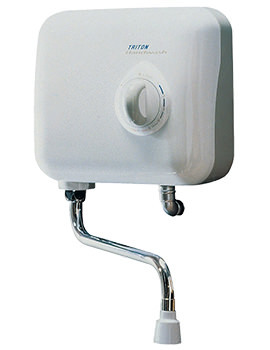 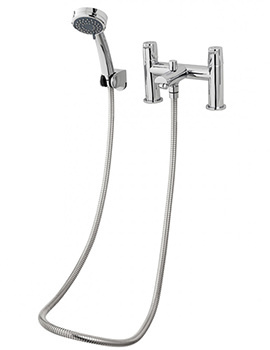 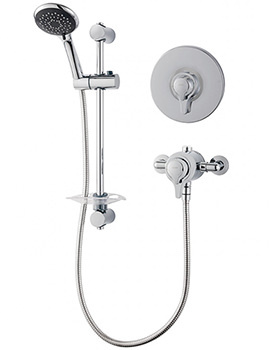 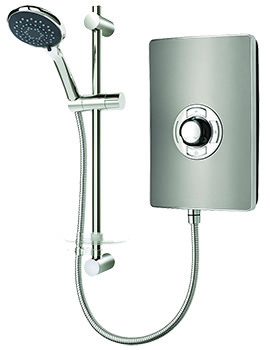 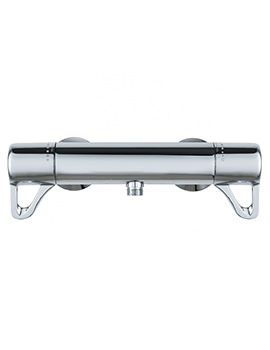 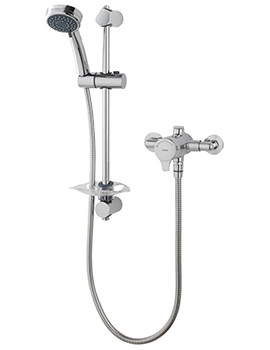 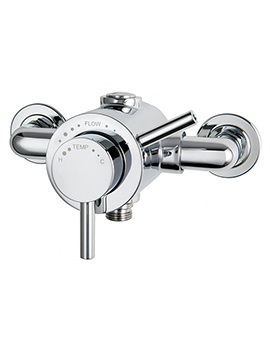 Established in the year 1975 Triton is a brand that has been at the heart of Britain’s bathroom industry. 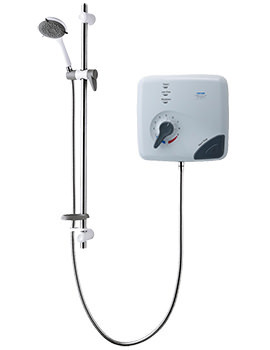 From, Electric and Mixer to Power showers, their range is impressive, featuring stylish designs to make your washroom area look and feel fantastic. 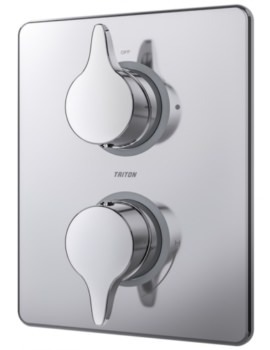 Safety of the user is another top priority. 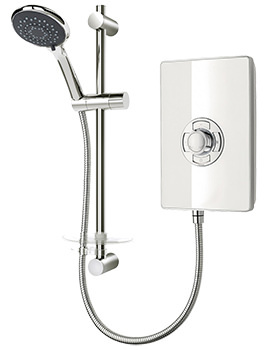 Therefore, products are compliant with BEAB safety standards and WRAS approved. 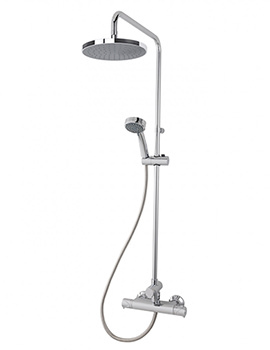 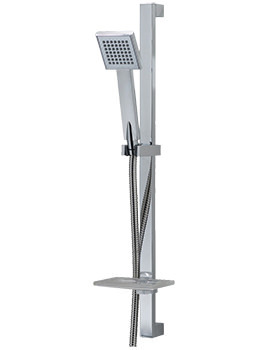 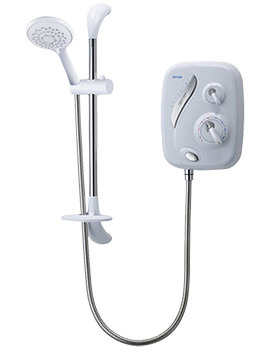 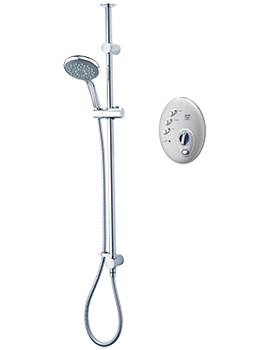 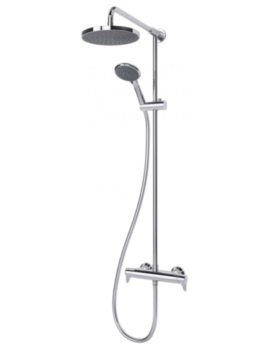 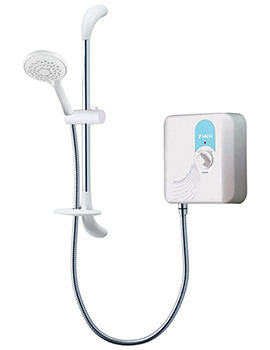 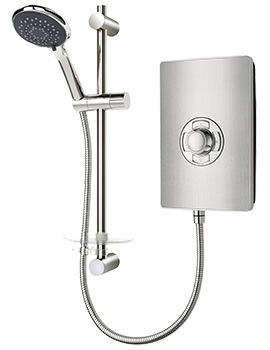 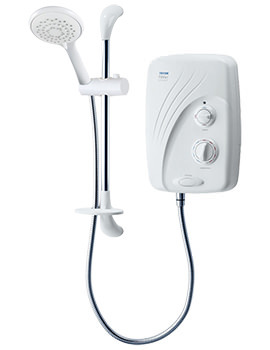 The built-in thermostatic technology keeps the temperature in check and assures safe showering. 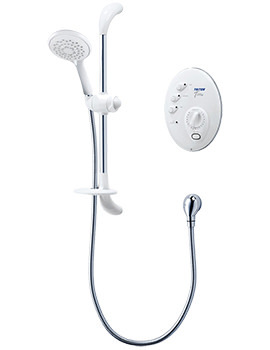 These products offer soothing water pressure, unmatched styles, and host of smart features for that pleasing, well-deserved experience. 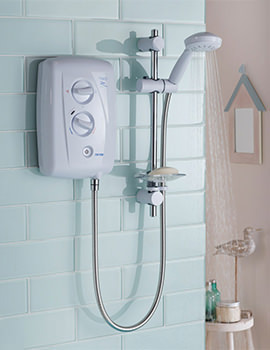 They have achieved a milestone by having more than 2 million showers installed in UK Homes. 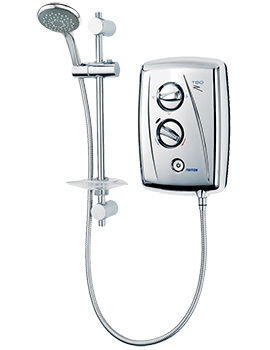 At our on-line store, you can find the complete range of products from this brand to suit your requirements. 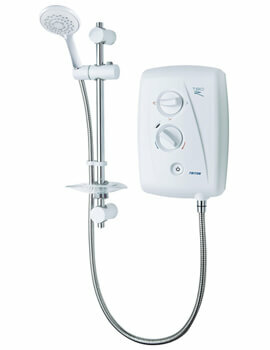 We have displayed top selling products below, which are practical in use and are highly robust. 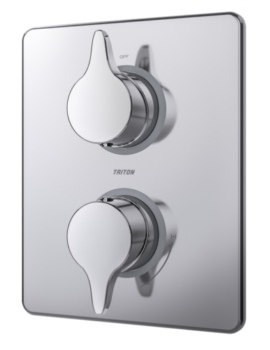 If you are thinking of replacing your old one, do not miss Triton, as they are one of the best in the UK.